Looking for Boat amd RV storage spaces in Palm Bay? Check out Babcock Storage & Business Park. Secure, easy access, competitive prices and friendly staff. PALM BAY’S BRAND NEW STATE-OF-THE-ART FACILITY! 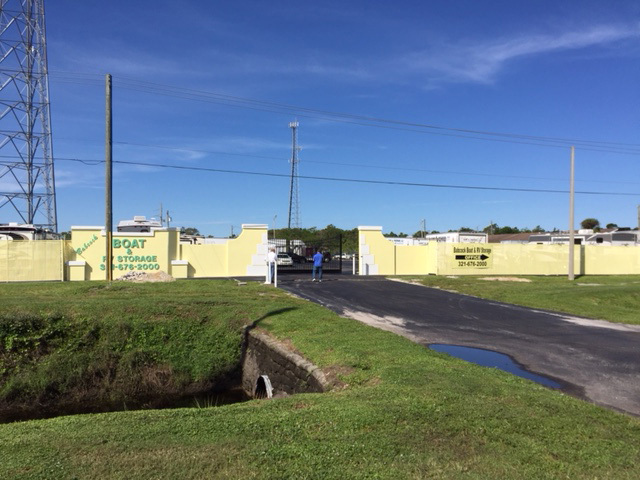 PALM BAY'S BRAND NEW BOAT & RV STORAGE FACILITY. RESERVE YOUR SPOT NOW IN OUR STATE-OF-THE-ART FACILITY. 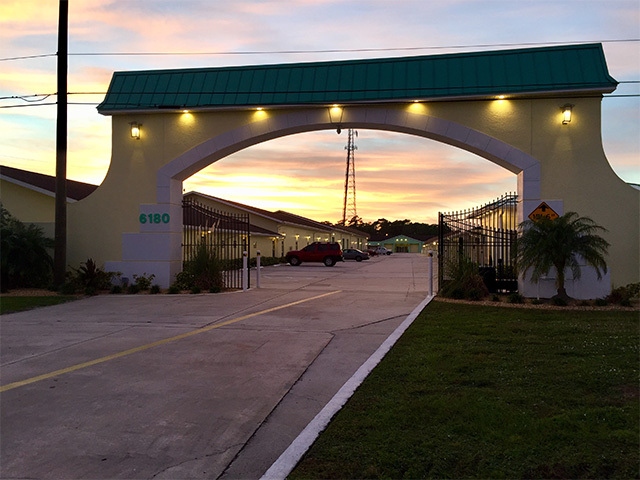 Looking for Boat, RV or Commercial Vehicle Storage in Palm Bay? 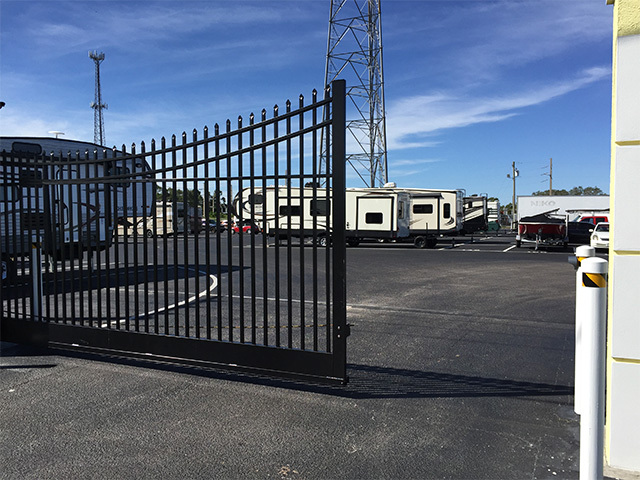 At Babcock Boat, RV, Trailer and Commercial Vehicle Storage we have numerous size spaces for all your boat, RV, commercial vehicle and trailer needs. You’l have safe and easy access to your space 7 days a week. Our customers enjoy competitive pricing along with clean and modern facilities. Our friendly and knowledgeable staff are available to answer any questions and assist you with your vehicle, boat or trailer storage needs. Call or stop by our Palm Bay boat, RV, trailer and vehicle storage center today! Need a Self Storage Unit Too? We’ve got you covered! Our storage facility contains 300+ storage units in various sizes to help you store all of your stuff. Visit our self storage website by clicking the link below. Contact us today for all of your boat, RV, vehicle and trailer storage needs. Looking for Boat, RV, Commercial Vehicle and Trailer Storage in Palm Bay? Look no further than Babcock Boat and RV Storage. Contact us today for pricing and availability.